We seek to promote possibility by listening, investing in locally driven solutions and looking for opportunities to scale success. GHR Foundation's global development funding takes an integrated approach to tackling complex challenges by advocating for children outside family care, employing inter-religious approaches to peacebuilding and empowering Catholic Sisters. 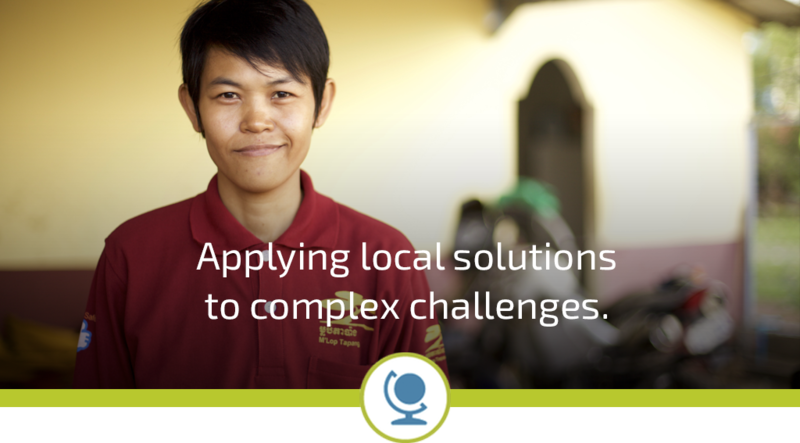 GHR Foundation knows that global development challenges are complex – they require long-term partnership and solutions. ﻿We support efforts to strengthen families, protect children and drive further evidence of innovative approaches. 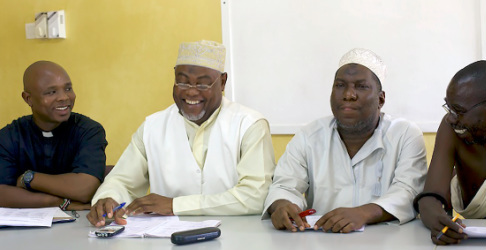 ﻿We work to improve development outcomes and build community connections by mobilizing religious leaders and communities. 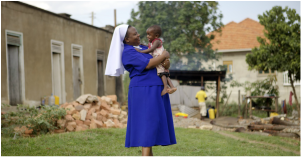 We fund solutions that ensure a vital future for Catholic Sisters in the United States and Africa.